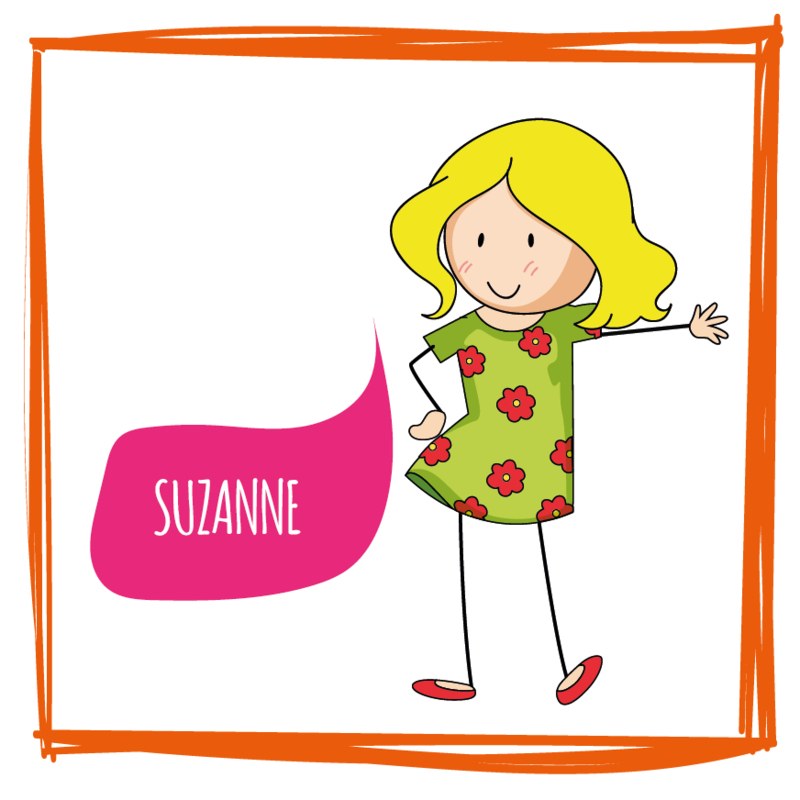 A northern lass, Suzanne's office catchphrase is "Am I eckers like!" Outside of Crafti's she adores family time & cuddles on the sofa with her girls. Top skills (aside from looking after our clients) are shopping & drinking gin, which might explain her office nickname Lindsay Lohan (don't ask!). Before becoming Mrs Halpin, Suzanne was girlfriend to a Premier League footballer (bet you're wondering who now!?). Known as Mr Motivator to the team or Bap (don't ask!) 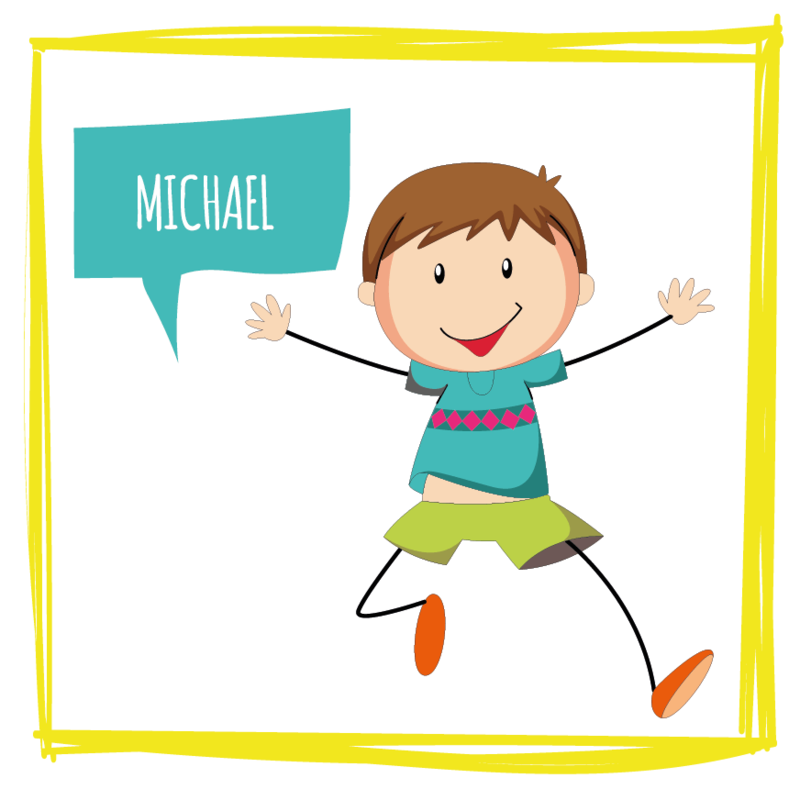 Michael's office catchphrase is "Grab the day" amongst many others! He loves all things family, triathlons, badminton, Leicester City FC with a passion, toasted bacon sandwiches with marmalade and sailing. On his first ever sailing trip his crew had to rescue a stricken yacht! Our own 'Judith Chalmers' for her love of holidaying, Charlie is also Crafti's Chief Gift Buyer. A sophisticated flavoured tea drinker (definitely not builders!) 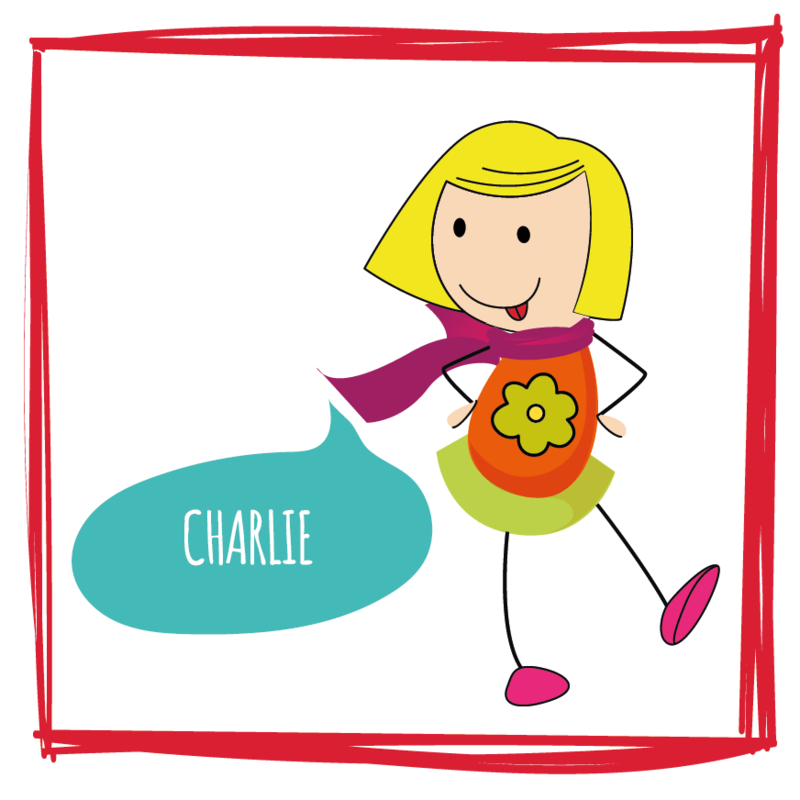 and a gin connoisseur, Charlie spends her spare time watching her young boys play sport or escaping for some girly shopping. She has a scarf to match every outfit. 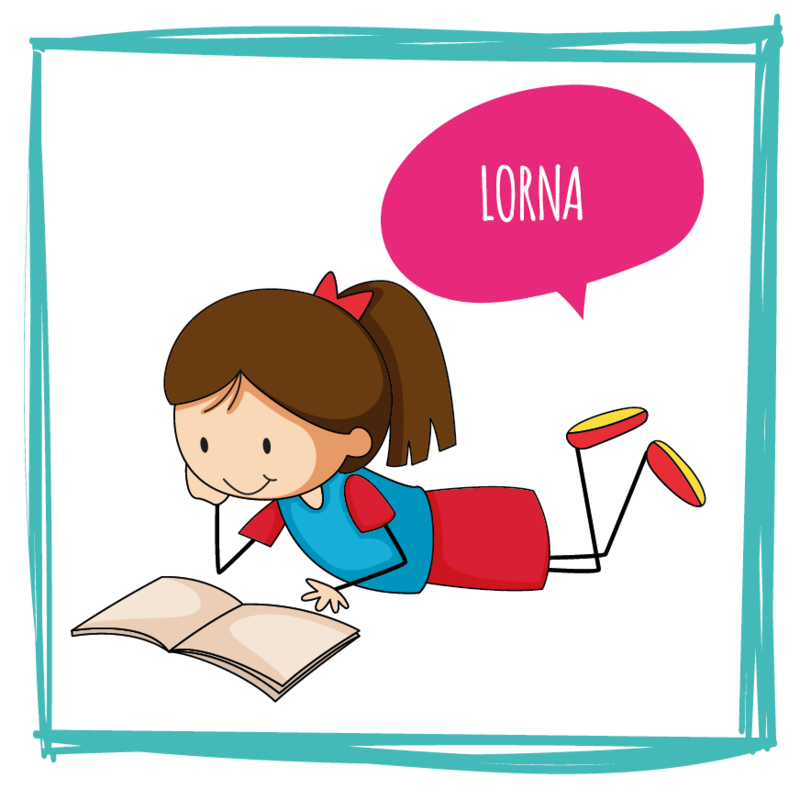 Known as Lornski, Lorna has a tan the envy of the office (natural of course) and can't live without her eyebrow pencil and lip balm! Outside of Crafti's she loves family time, cooking, F1, fizz and friends. Lorna was once an extra on TOWIE (The Only Way is Essex) being wined and dined at a 21st birthday party! 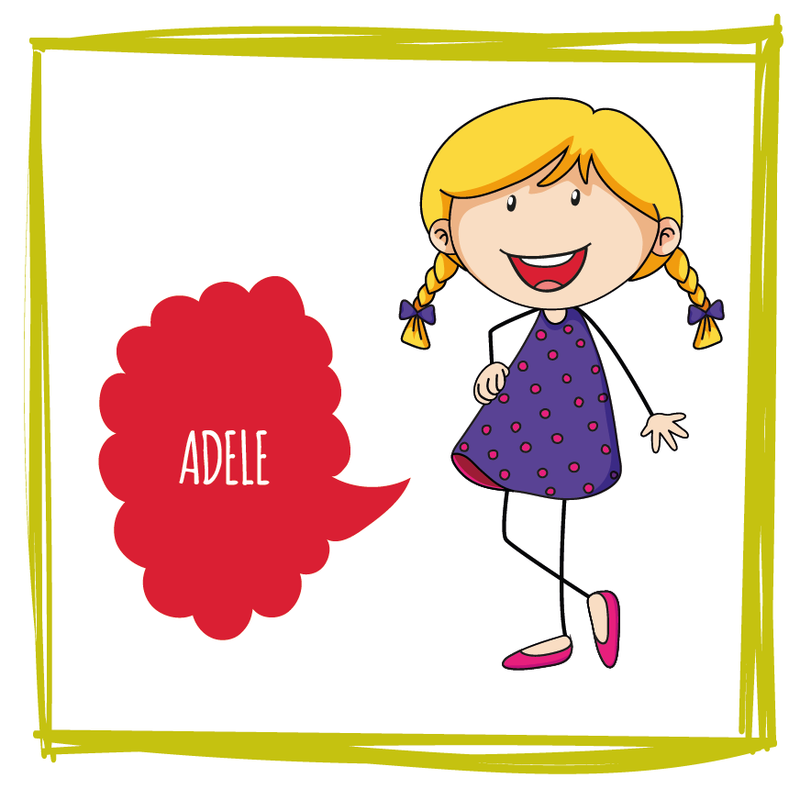 Nickname Delly or Del Bot (maiden name Bottomley) Adele once did a tandem parachute jump at 12,000ft for charity. She's a natural people person and previously worked for British Airways at Heathrow Airport meeting lots of celebrities in her role as Supervisor. Her spare time involves going to the gym, shopping, family time and meals outs with the odd vodka or prosecco tipple. Adrenalin junky Mandy loves an adventure! She's recently hiked the rain forests in Borneo and completed a 26 mile marathon hike for Macmillan Cancer. Trained as a classical chef, Mandy is known as 'Mrs Ramsay' in the kitchen, baking up a treat for friends and family (as well as dogs to Ben's delight!) 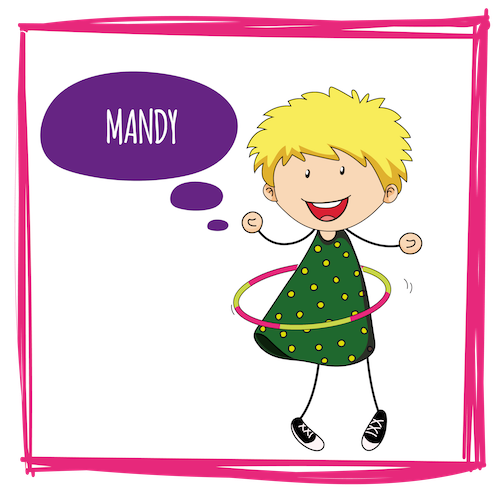 Mandy enjoys going to the gym, spending time with family and walking her dogs. 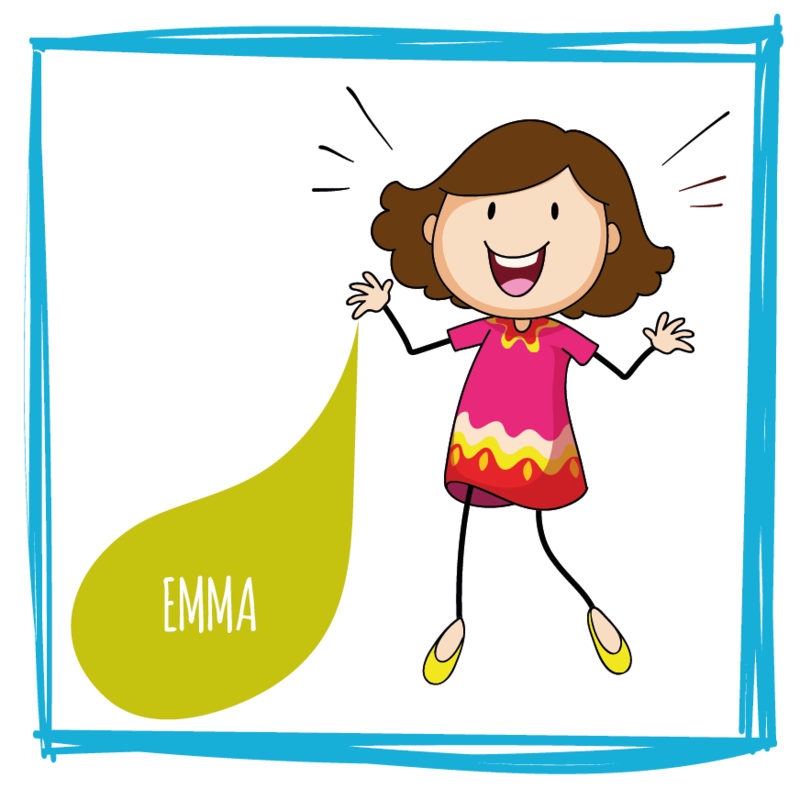 Emma is in charge of controlling stock levels, liaising with our suppliers and warehouse to make sure everything runs smoothly. She's known in the office for sticky notes and asking lots of questions! A bit of a dare devil, she's bungee jumped, zip-wired in Montreal and enjoys spending time with her family of teenage boys, loves taking on challenges and exploring new places. 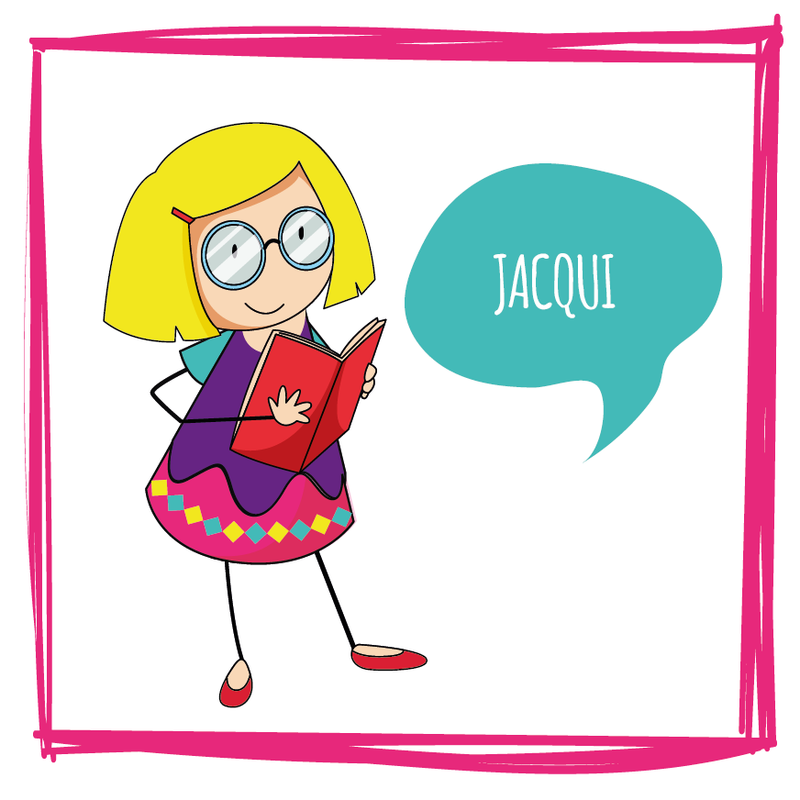 Our own Calamity Jane, 'crash helmet' Jacqui was born in an ambulance going round a roundabout, has broken her arm 3 times, was run over by a truck at 7 years old and used to teach people to scuba dive, drive tanks and missile launchers! She entertains us in the office crashing into roof beams and her passions in life, apart from family, are her dogs and crooner Rod Stewart. Appeared in a French & Saunders Easter special! Another unusual name she answers to anything, but is known to friends as Penski (maiden name Penn) or Pam (long story)! 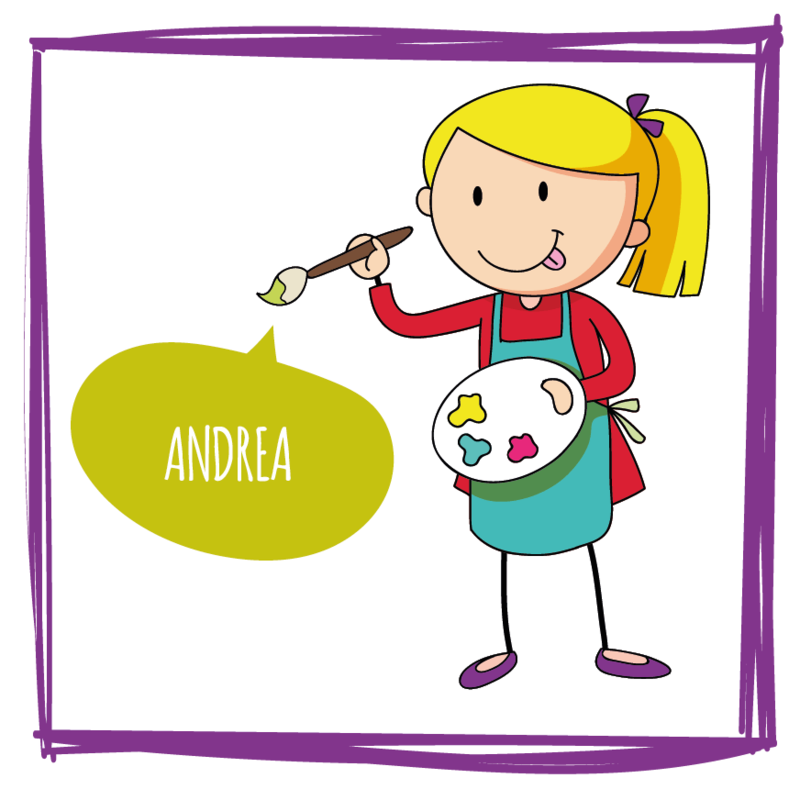 A lover of languages and travelling, she has a degree in German & French and learnt pigeon Japanese. After uni as a summer job she flew the airs with the England football team. She's a Man Utd fan and a novice park runner! 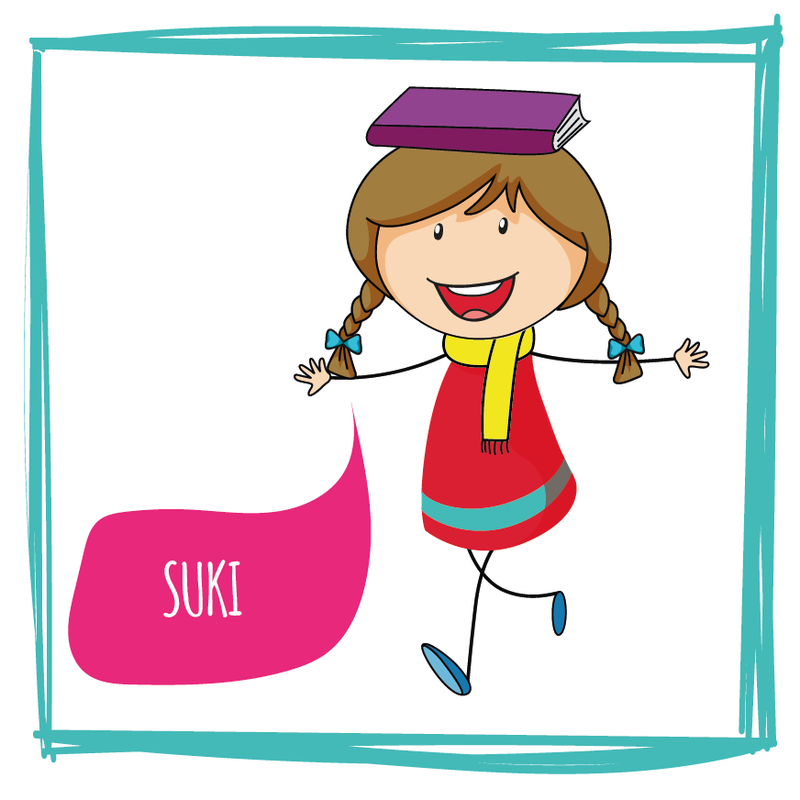 Cool name, cool designer, Suki (meaning like/love in Japanese) in her spare time does Muay Thai kickboxing and loves unicorns! She gets called anything that sounds remotely like Suki; Spooky, Sushi, Suzuki and Pukey are just some! Something that might surprise you about Suki is she gave herself a lip-piercing in the bathroom with a safety pin aged 15. Ouch! 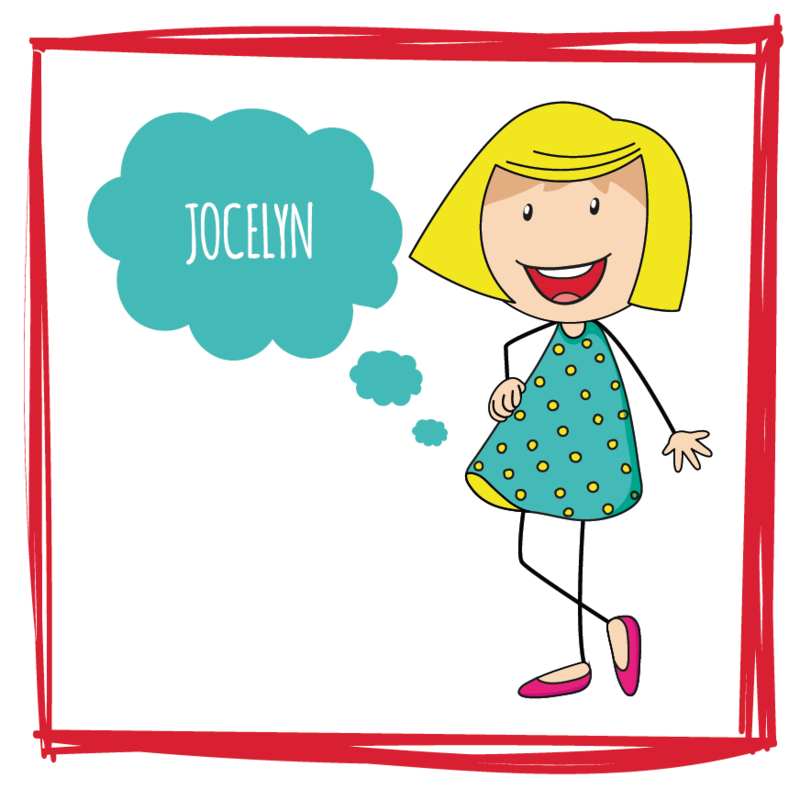 Jocelyn's known as the office Google and with the memory of an elephant she's the font of all knowledge, not always useful! Catchphrases are 'Jeepers' & 'blah, d blah, d blah.' At Crafti's Jos is responsible for orders, dispatch of deliveries, invoices and stock control plus office essentials like stationery, tea, coffee and toilet rolls! Secondary job role is chief office plant waterer! In her spare time she enjoys walks with her family, growing fruit and vegetables and playing the piano and clarinet. 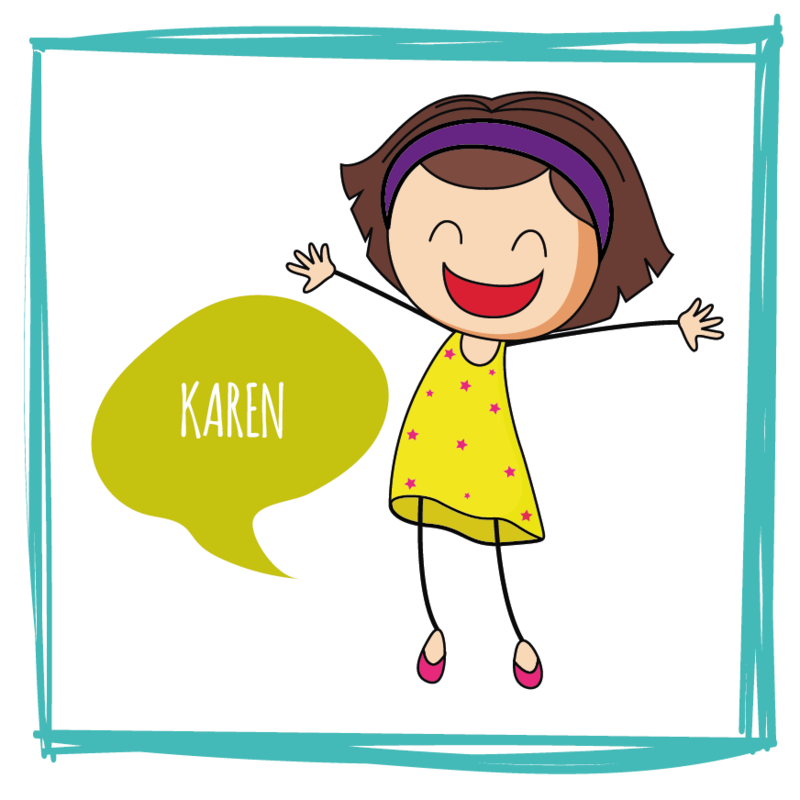 Karen loves to read, which lends to her super eagle-eye skill of proof reading for Crafti's. 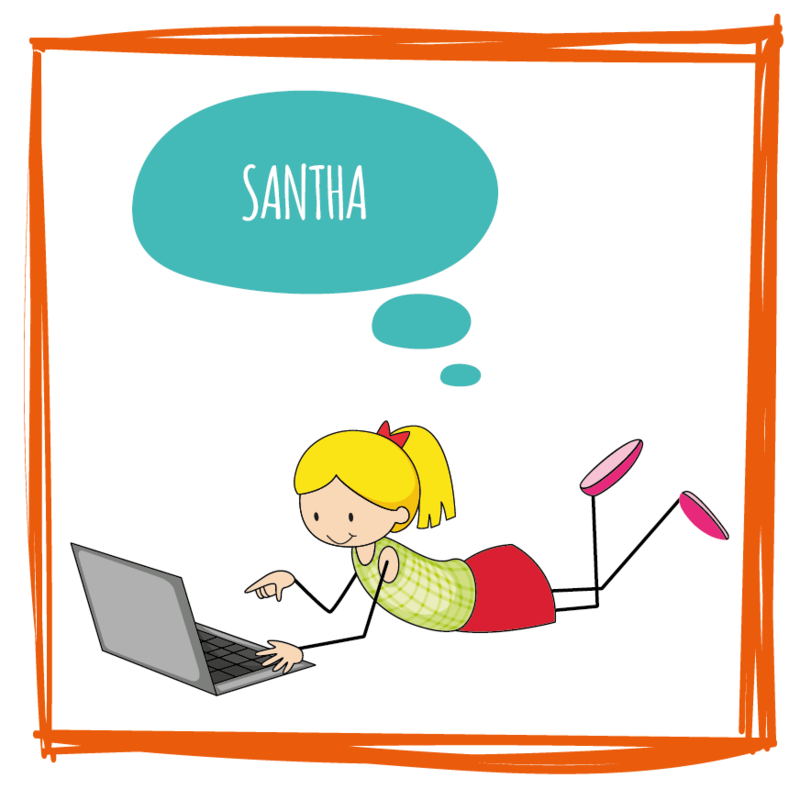 Aside from books, her interests include enjoying family-time, watching a good movie and going for a country walk or bike ride together. She's also known as 'Sharon Osbourne' due to her use of colourful language and is an avid gongoozler – a big fan of canals and locks! Malcolm is a trained engineer with a background in financial services and running his own consultancy. He’s a keen golfer (still only has a handicap of 8) and model yacht sailer, racing competitively. He says he's getting fitter every day from moving all our warehouse boxes! 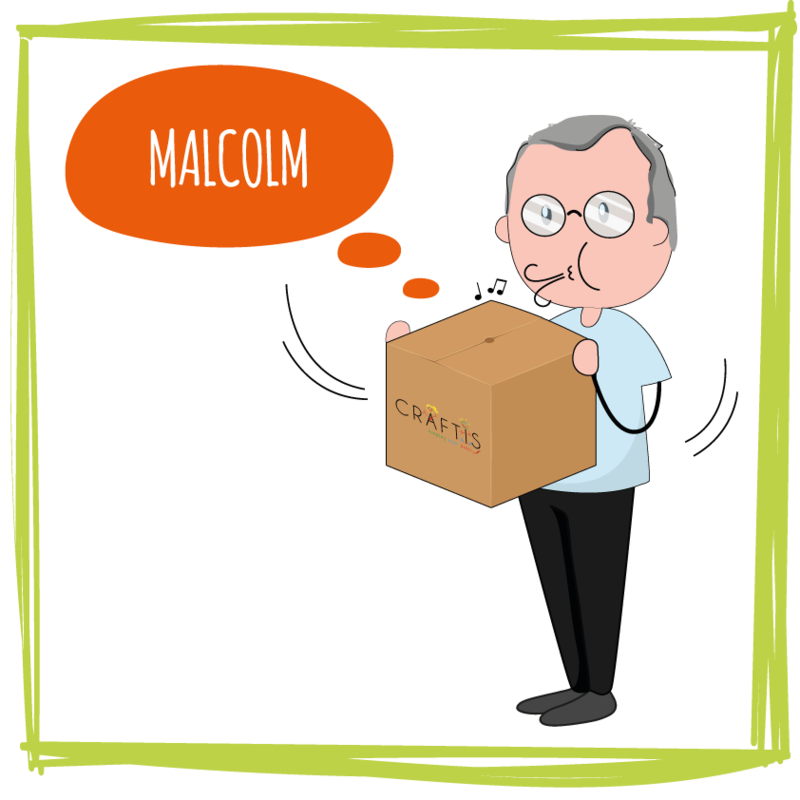 In his spare time Malcolm loves listening to sci-fi audio books and is a DIY ninja! 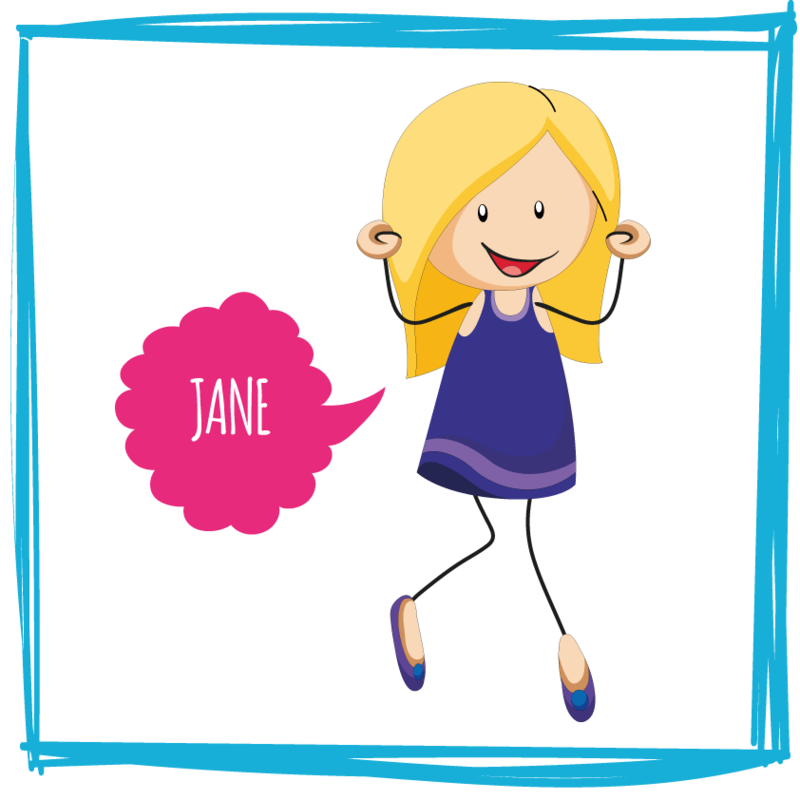 Jane, also known as Horace, Devers or Jay/Janey, is a complete bookworm and animal lover, having owned a menagerie of chinchillas, rats, cats, dogs, chickens and even stick insects! She used to play the cornet in Towcester Studio Band, loves festivals and once ran music venue pubs, serving some celeb customers including Timothy Spall, David Platt & Isla St Clair.